Last week, Apple announced that they’ll be holding their annual Worldwide Developers Conference on June 8th through June 12th at San Francisco’s Moscone West. This is Apple’s 26th developers Conference. At this years developer conference, Apple will be previewing iOS 9 and OS X 10.11. There’s also going to be over a 100 technical sessions, 1,000 Apple engineers and hands-on labs. Apple will probably also talk about native apps for the Watch. Should be interesting. 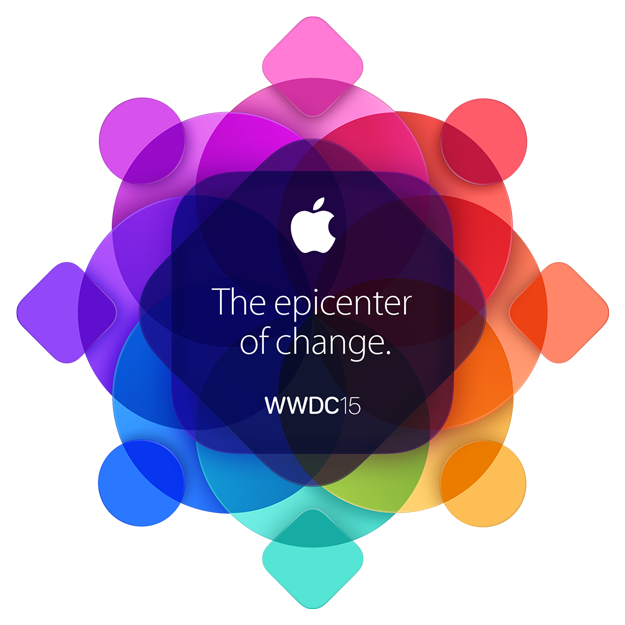 We’ll keep you updated with all that happens at WWDC 2015, so stick around.